When British Prime Minister David Cameron visited Jamaica in September 2015, he ignored calls for an apology and reparations for the Transatlantic slave trade, instead offering £25 million to build a prison for Jamaicans currently serving sentences in the UK. 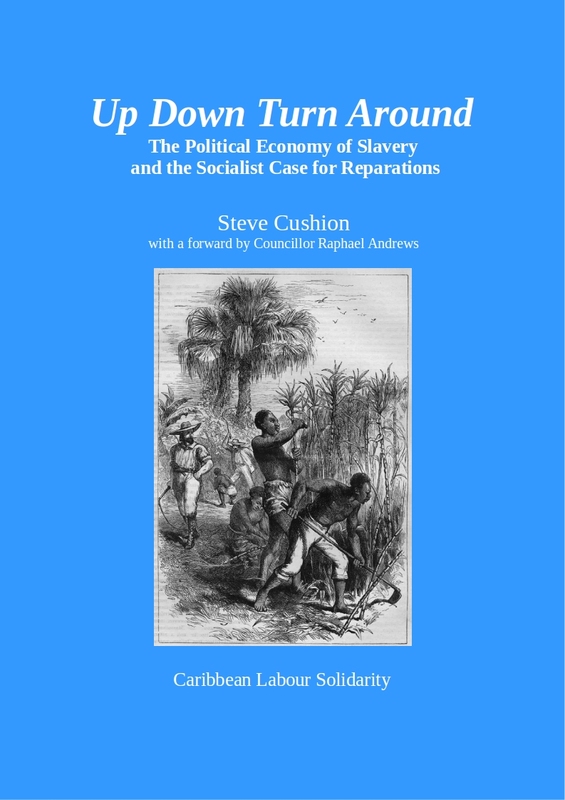 The British government has a long history of such contempt for those victimised by slavery and the ongoing consequences to the descendants of people enslaved under the British Empire despite or, perhaps, because of the vast wealth that British capitalists extracted from the Caribbean during the 17th, 18th and early 19th centuries. Nevertheless, Jamaica was a British colony with a slave-based economy for 179 years from 1655 to 1834, with an average of 150,000 enslaved people. During this period, the enslaved labourers received no wages. A calculation of how much these unpaid wages represent in today’s money produced a figure of a thousand billion pounds sterling. In pursuing the case for reparations, this paper advances the proposition that not only was slavery important for the development of modern capitalism but that currently existing business corporations owe their very existence to profits made from the slave-based economy of the 17th and 18th centuries. It is to these modern corporations that we present the bill for 200 years of unpaid wages in the name of the descendants of the enslaved.